If there was one particular country that won over people’s hearts at the World Cup in Brazil, then it was Colombia. Their attack minded tactics and vivacious attitude, lead by James Rodriguez, captured the hearts of many neutral football fans last summer. 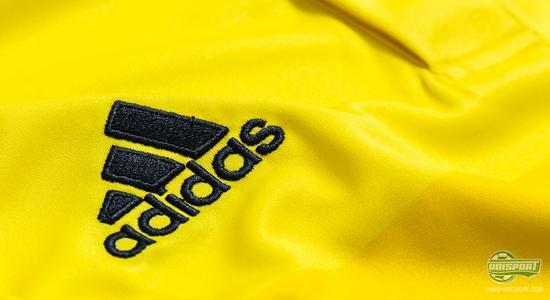 Next goal for Los Cafeteros is the Copa America and again adidas have supplied them with the shirt for the job. It’s not because Colombia have an extraordinary football history. 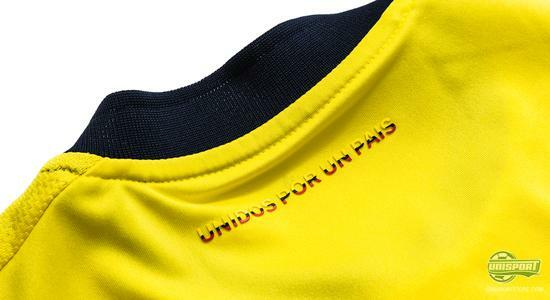 Last year’s World Cup quarterfinal, was their best result on the big scene and their single Copa America triumph in 2001 on their home soil, is the only time they’ve won any major honour. But what they don’t have in titles they make up for in popularity. 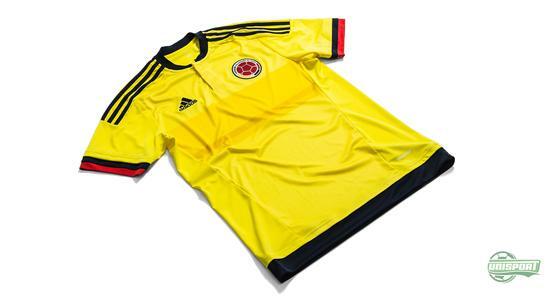 You can find Colombia newest shirt right here – just 78 euro. 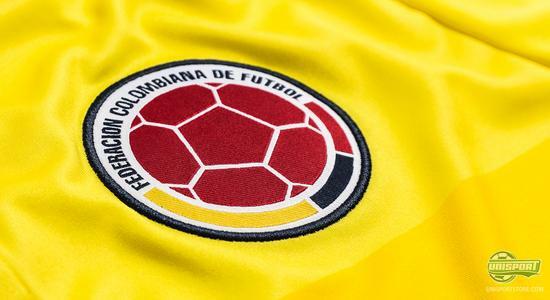 Because whether you love them or hate them, players like Carlos Valderrama, Faustino Asprilla, René Higuita have helped shape the colourful picture of Colombia, which in modern times has been confirmed by Radamel Falcão, James Rodriguez and Juan Cuadrado. 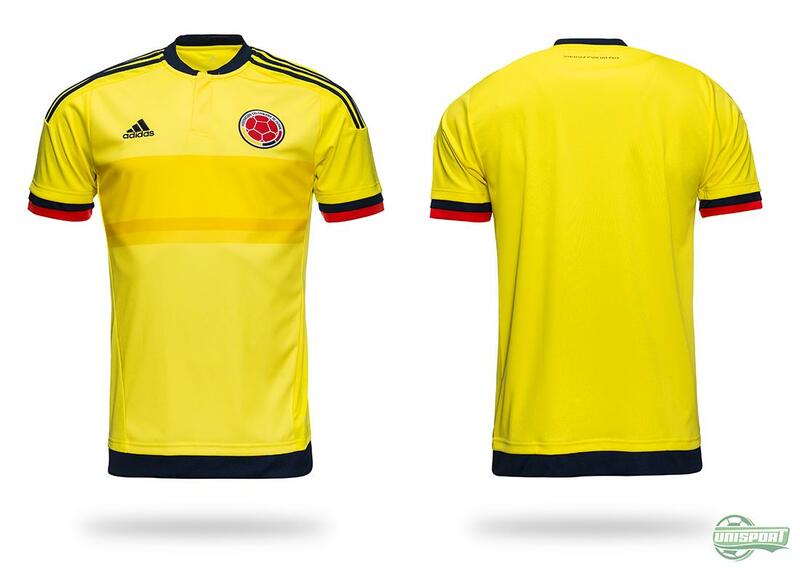 Now adidas have reinterpreted the colours and introduce Colombia’s brilliant new home-shirt. We know Colombia for their yellow colour, but actually the yellow shirt was the away-shirt up until 1992. 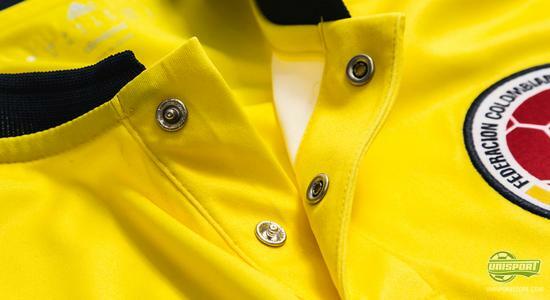 When they played at the World Cup in 1994, Umbro chose to switch things around and since then we have gotten to know them for their yellow getup. 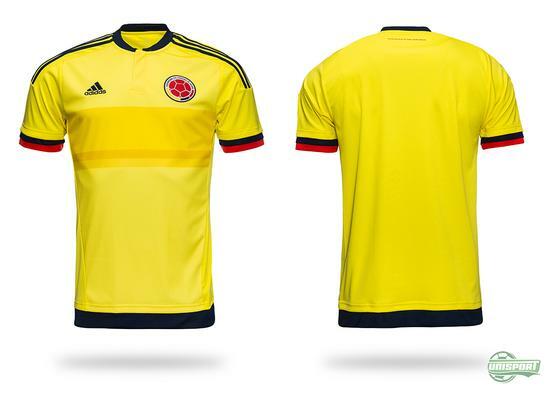 Colombia will wear their new national team shirt during this summer’s Copa America tournament, which this year will be played in Chile. 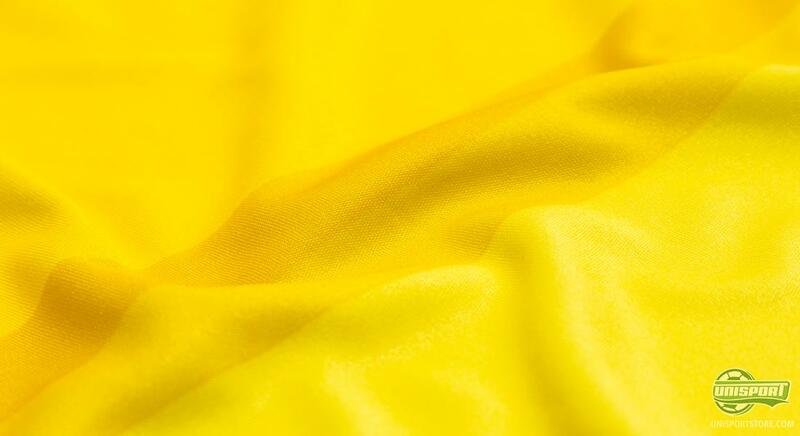 It will be exciting to see whether the Colombian glory generation can live up to their impressive showing in Brazil last year. James, Cuadrado, Falcão. 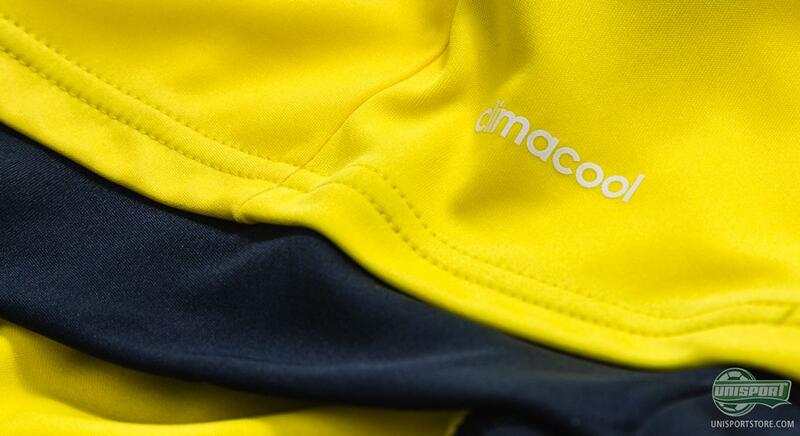 What will you get printed on the back of your shirt? – Just €78. Adidas have provided Colombia with a new national team shirt and judging by how popular their shirt was during the World Cup, we are sure you will be happy to know that we already have it in stock. 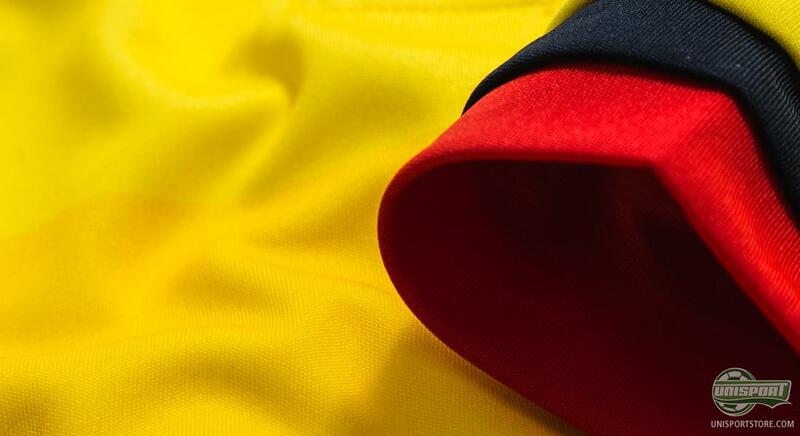 Which South American nation will you be supporting during the Copa America?